Enter the name you want and validate. Naming your Home can be useful if you have several ones in different rooms, for example. Tap On to force the infra-red vision or Off to disable it. We recommend that you keep the night vision set to Automatic. Enter your account email address and follow the instructions received by email. 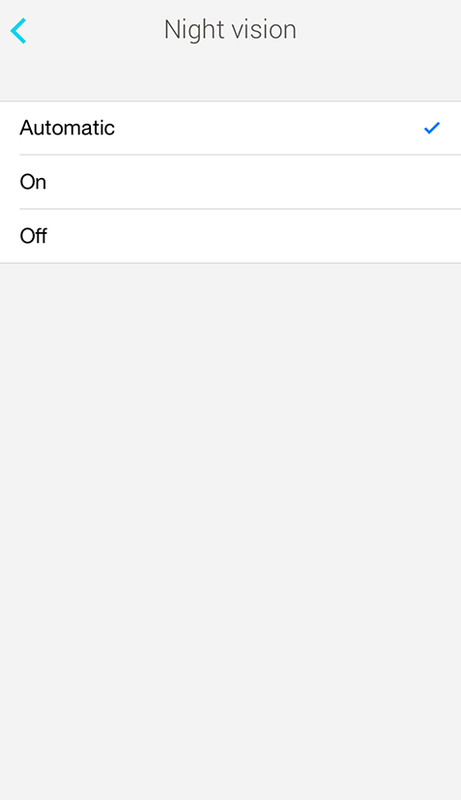 To change your system authorizations, go to your phone settings > Notifications, and select the Home application.